Laura Castro is a Reiki Master at Blue Osa at the Osa Peninsula, South of Costa Rica. In 1998, back when she was still a student at Gaia Institute and taking up her massage course, she was also introduced to Reiki, Yoga, and other meditation techniques to improve her skills and supposedly, her mental health. Laura was suffering from issues which required therapy but didn’t go to the treatment at that time. She claimed that after her first Reiki session, there was a sense of calmness, her body was more relaxed, and she was in a better mood. And in 2001, after her graduation, she chooses to apply the Reiki technique because she loves how her hands would feel warm every time she channels out her energy. However, those times, she is still completely ambivalent as to how Reiki and yoga works and how it could change her life. How Reiki Made Me Who I Am And Where I Ended Up! When Laura was in her late twenties, she turned her back to yoga and Reiki as she followed what her heart dictates. But all did not go well while overseas, she broke off her engagement and went back to Costa Rica depressed and defeated. A year has passed, and she has not still gathered herself, feeling miserable and lost at the same time. And it was also then that she felt the urge to find the meaning and purpose of her life. While searching for positive changes in her life, she remembered the experiences she had while doing Yoga and Reiki and that was when she also decided to go to the Osa Peninsula, specifically to Puerto Jiménez with the determination to deal with her life in the most positive way. Upon arriving at Golfo Dulce, she was welcomed by large red Macaws and the crystal green waters of the sea. She was stunned by the beauty of Osa and right then and there, she felt that her soul was summoned to the place. In the early days of her stay at Osa, she began with her healing process doing yoga and Reiki. More so, she also started eating healthy and regularly. She would go hiking to a nearby forest with a bottle on hand and a full stomach, immersing into the beauty of nature while continuously doing breathing meditations and more importantly living the moment. Through her daily rituals, she came to realize that over the past years with all the hardships, she has forgotten about herself. This realization was the start of the real healing process of Laura. She came to realize what was holding her back and making her miserable in life. It was also then that she stopped blaming other people for her misfortunes and started to take all the responsibilities of her actions. She seriously changed how her outlook in life was. She stopped judging herself and started to change, heal and grow together with the “present.” She started to be more accepting, compassionate, forgiving, patient, and simple especially to herself. And this, according to her, was the first part Reiki changing her life. Over the years, Laura felt she was becoming more in tune with her old self, and when the second phase of the Reiki initiation was right in front of her, she was blown away with the experience which is far more different from the first phase. Laura’s perception of the world has shifted positively. It was also then that she realized that everything around her is vibrating energies only at different frequencies. With all new learning about different Reiki symbols, she can now send Reiki to other people despite the distance. She has found fulfillment in sharing with other people the opportunities that Life has given her using yoga and Reiki healing. Although she still believes that one is responsible for finding their path, Reiki can be a great tool to reach the emotional and psychological issues that are affecting the physical body. After which, Laura continued to practice yoga and Reiki, read self-help books, and therapy. She found healing and inner growth especially with her Reiki sessions and yoga practices. Later on, she received her third Reiki level together with the master symbol. After all that she had gone through, she was now left with the choice whether to be a Reiki practitioner or to prepare herself for the final Reiki initiation to which she gladly chose the previous. At present, Laura is now a Reiki Master and still residing at the Osa Peninsula. 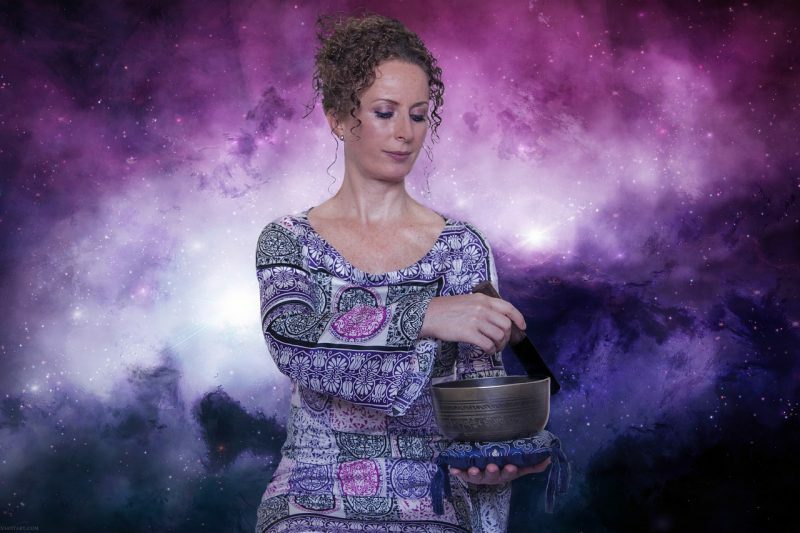 She works at Blue Osa as a Reiki healer, yoga instructor, and an integral masseuse. According to her the changes in her life because of Reiki were intense. And to give back, she is happy to continuously spread the Light and help those who want healing change, spiritual awakening, and also spreading their light. Reiki has changed her life, and that is the same reason why she is offering Reiki to others as among her treatment modalities. Anxiety disorders, as well as mental illnesses in general, have historically been treated with less importance than other diseases, partly due to its effects manifesting more on the mind than on the physical body. This is another case of examining which comes first — did depression cause the eating disorder or did the eating disorder cause the development of depression? Singularly, these are two separate mental states that need exclusive treatment. 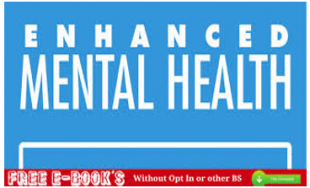 However, if these are present in one person, then the treatment plan is more complex and will require the intervention of psychiatrist, nutritionist and primary care physician. I remember my own childhood every time I see my kids happy. My kids would laugh together and make jokes to one another. As for me, it wasn’t like that. My brother and I would hide in the closet scared to the bones as we wait until our stepfather would pass out and sleep. If we’d go out before he dozed off, we’d be whipped. At times, Lance and I slept inside that closet overnight, afraid to get out. We’d hold each other and recite the song “You are my sunshine”. That was our way of releasing tension and fear. 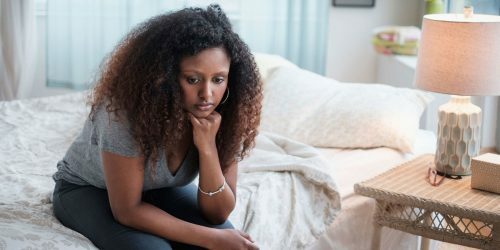 Depression is a serious problem that a lot of us have to deal with every day, and it is undeniable that it can be a cause of some severe health problems. Most of us think that depression is not to be treated because some of us believe it is more like loneliness, but it is much more than that. 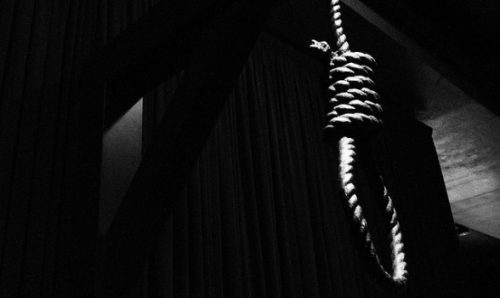 Much more than people with severe depression who could not handle it any longer commit suicide. People with severe depression feel alone and think that no one can help them. “OCD is like having a bully stuck inside your head and nobody else can see it” – Krissy Mc Dermott. 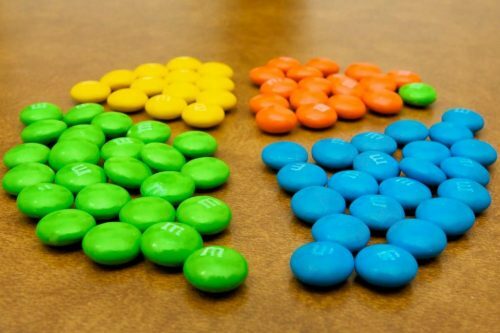 Obsessive Compulsive Disorder (OCD) is a condition where the person experiences frequent, intrusive and unwelcome thoughts, images and impulses along with repetitive acts aimed at getting rid of them. Confronting obsessions is not an easy task for all. The immediate thoughts that would come up in most people’s mind are ‘ I should consult a psychiatrist or ‘ I must go to a Therapist near me’. If you want tips to find one, read more about it here. But have we ever thought how we can deal with the problem ourselves? Undoubtedly psychotherapies like CBT (Cognitive Behavior Therapy) yield solutions for any anxiety disorder, but knowing how to manage the problem ourselves ensures it. This article is about some of the simple strategies that we can do to help ourselves out of the Obsessions and Compulsions. Hand washing – Whereby the individual has a continuous thought of touching dirt and washes hands to undo this feeling. This can become so severe and uncontrollable that he/she might stop touching things at all. Checking – Where the person keeps on checking his/her doors, cupboards, etc whether they are locked. He/she stays unreasonably preoccupied with the order of things and feels uncomfortable if things are removed from their places. Sorcerous thoughts and undoing rituals – This involves having thoughts of a loved one being harmed or some other unpleasant thought and follows neutralizing the thoughts with good ones. Recurrent thoughts of self-harm – This involves a person having violent and harmful thoughts of harming himself or others and results in following a variety of complex avoidance and reassurance rituals. 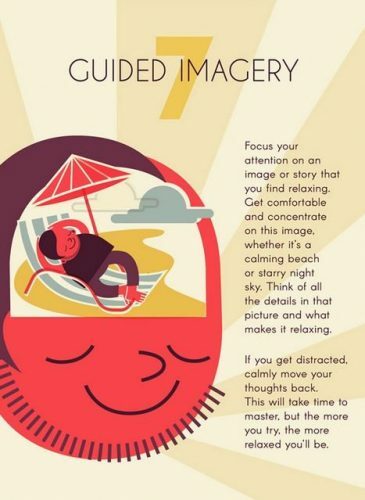 Notice your thoughts – begin with taking a note of the situations where the symptoms occur (images or impulses that come in your mind) and understand it. Having a track of thoughts helps to gain control over them. Pay attention to your actions – Obsessive thoughts can be controlled till they manifest themselves through actions. Be vigilant to your actions. The moment you feel you are doing something to neutralize the obsessions, check yourself before it is too late. Be Mindful – Obsessions get the mind so preoccupied that people become inattentive to the other things happening around. Be mindful about yourself and the environment – that itself does a lot in reducing the intrusive thoughts. Rate your problems – This technique is more often used in Cognitive Behavior Therapy, but it can be easily applied on self. The only thing to do is making a list of all the inappropriate thoughts that are running through the mind and rating them according to their severity. Once the numbers are before you, gaining insight becomes easy. Try to resist the compulsive acts – Choose one compulsion and try resisting it. For example, as soon as you wonder whether you have locked the door, try recalling instead of checking. Once you feel that you have gained success in stopping it, then go on one by one till the habits fade away. So before you seek for professional guidance, it is worth giving the aforesaid self-management skills a try to fight OCD. Is Supportive Counseling The Best Way To Fight Depression? Supportive counseling is another name for Person Centered Therapy. A supportive counselor is one who listens to the problems of clients, supports them and makes them feel ‘understood’. It is often seen that having ‘someone to talk to’ is all one needs to get over his/her troubles; learn more about how people are turning to online therapy for professional help. Supportive counseling is comforting, advising, encouraging, reassuring and mostly listening attentively with sympathy to people suffering from depression and anxiety. Extensive research on psychotherapy has proved that supportive counseling is the only therapy that can be used in combination with all existing therapies to get a better outcome. Emotional Ventilation – Supportive counseling lets the person vent out his/her anger , rage or grief. This process is good to be used in the early phases for most people have been observed to feel better after allowing all the rapid emotions to clear out. It is very important to make the patient ventilate emotions in the right talking the client clarify and seek out the thoughts so that he/she gains a better concept of the ‘why and how’ of his/her feelings and reactions. Elucidation – This is making the client clarify and seek out the thoughts so that he/she gains a better concept of the ‘why and how’ of his/her feelings and reactions. Active Listening – Carl Rogers believed “We think we listen, but very rarely do we listen with real understanding, true empathy. Yet listening, of this very special kind, is one of the most potent forces for change.” One of the essential requisites of supportive counseling is actively listening to the client. The feeling of being heard itself begins the healing process. Many problems seem to be unbearable until it is shared with someone. The supportive counselor becomes a friend to the client and listens with empathy without judging. Client Awareness – Discussing the problems and educating the client about his/her situation helps in gaining insight and acceptance. Supportive counseling ensure the client stays calm and accept with positivity. Suggestion with helpful guidance – For clients with low self-esteem and confidence, the counselor constantly reminds them of their positive sides and achievements. Counselors need to be very alert in providing their guidance in a correct manner so that it may prove valuable. 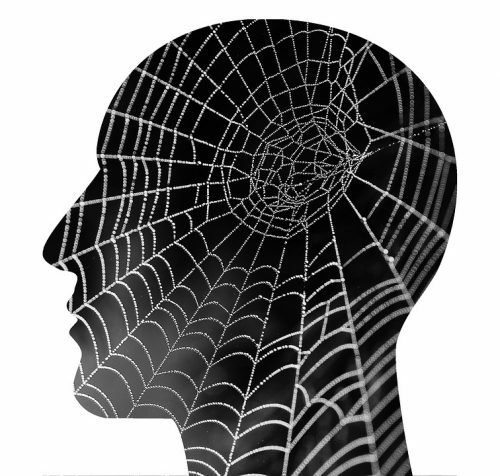 Exteriorization of Interests – People who are overwhelmed with their problems should be helped out by the counselors by diverting their attention from the depressive and negative thoughts running in their minds to the pursuit of some activity or interest. In short, encouraging them with some mind refreshing hobbies. 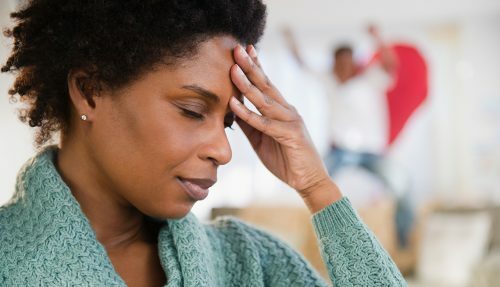 Making use of Social Support – Often being in a depressive situation people start losing on all social ties and embrace self-isolation resulting to more serious anxiety and depression. Thus counselors encourage their clients to renew intimate bonds which provide for social and emotional support. Doing more pleasurable activities – Depressed people often become so engrossed in grief that they fail to explore the happiness around. Supportive counselors provide aid in letting them do so. They advise (or sometimes insist) the clients to do things they love to do. That may be going out with friends, playing or listening to music, any pleasurable activity can work. Supportive counseling does not make the client dependent on the counselor. 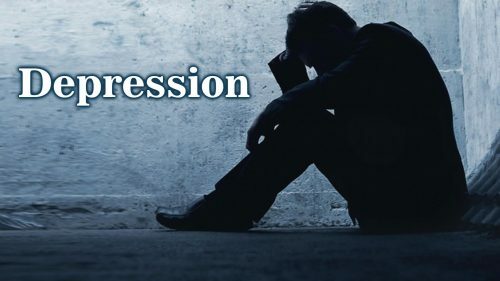 Therefore the termination of the sessions does not relapse depression unlike many other forms of therapy which is why it is known as one of the best ways to challenge depression and issued as an adjunct to all other forms of anti-depression treatments. One thing that we all should remember is – getting support is easy, but being our own support can shield us from many adversities. Supportive therapy is one way of making us able to do so. Depression doesn’t mean you are weak, so never step back from seeking help and healing yourself. You are in charge of your happiness. “Anxiety does not empty tomorrow of its sorrows, but only empties today of its strength”- Charles Spurgeon. 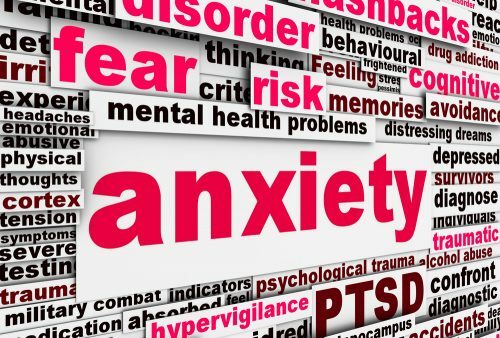 Anxiety is a condition of intense fear and discomfort that is often accompanied by unexpected panic attacks. Anxiety Attack help is widely available now. The attacks are a lot like being drunk in some ways, you lose self-control and cry for seemingly no reason. 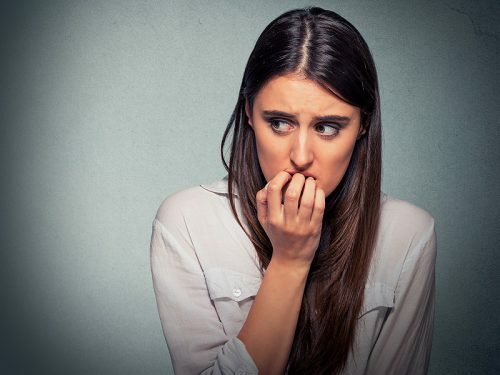 Anxiety attacks develop due to some sudden unexpected fearsome incident over a short span of 10-15 minutes. If you know someone who suffers from anxiety attack, this Betterhelp anxiety guide will help you in handling a situation with a person undergoing anxiety attack. Shivering of hands and legs followed by excessive sweating, palpitation. Feeling shortness of breath along with a slight chest pain(might even result in a heart attack). Feeling a total lack of sensation in the entire body along with a tingling effect. The inability to concentrate; a feeling of restlessness and temporary loss of energy and strength. Violent and uncontrollable anger with frequent peevishness. Inability to sleep along with a problem in the metabolic system. Make a way out plan – Often, people are stuck in situations that might trigger anxiety, but having an exit plan in order to get out of the situation can help the mind keep its control. 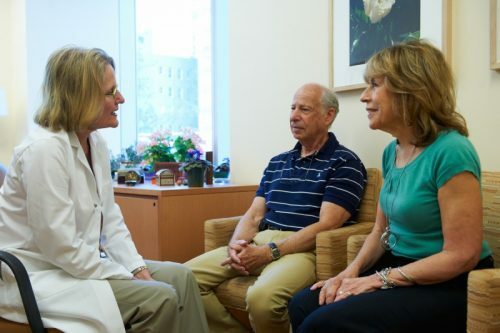 Have someone you can always talk to – Patients suffering from anxiety should always get in-touch with a person on whom they can rely and can vent out their feelings. Sometimes talking with a person who guides you towards the positive side of everything can help lower anxiety levels. Cry (if needed) – Sometimes, crying and throwing out the pent up heavy emotions relieve us a quite a bit. Just go to your room and simply let out your emotions, this helps lighten your heart. 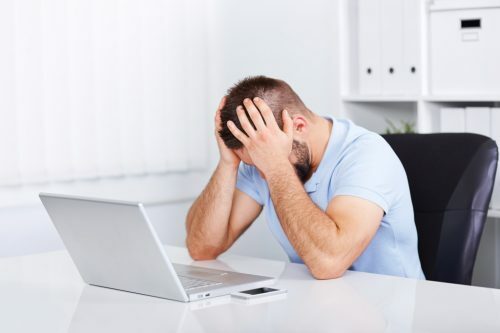 Keep a handy ataractic drug – If one feels that even after practicing certain natural ways to reduce anxiety, it may accidentally hit them and they might lose control of the situation, they can keep an ataractic drug or a tranquilizer with them. But make sure to resist it as much possible. Go for a walk and exercise – A 10-15 minutes walk in some natural environment along with an hour of some free hand exercises can act as a stress reliever. Exercising regularly (or for at least 3-4 times a week) can help a person become less prone to anxiety attacks. Tratak meditation – This type of meditation includes a person (suffering from anxiety) to stare at oneself in the mirror for some time. It is proven to return the person his self-belief and confidence. This should be done when one is patient enough to help himself resist anxiety. Laughing – Having a good hearty laugh can calm your nerves and make your mood light (try watching funny videos or reading comics ). Get plenty of sleep and restrain from alcoholic drinks – getting a good amount of sleep releases the tension; resistance from alcoholic drinks, smoking, etc helps reduce anxiety. Psychotherapeutic methods like Cognitive Behavior Therapy, Mindfulness, or Supportive Counseling are sometimes the best answers for depression management. Depression is a condition that can be fully managed by a combination of psychotherapies, group therapy being an important one among them. People who suffer from depression often rely on ‘depression chat rooms’ where they have conversations with people who are in similar situation. This might not be the perfect replacement to speaking with a therapist, but it has proven helpful to an increasing number of people.